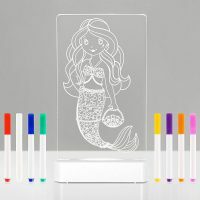 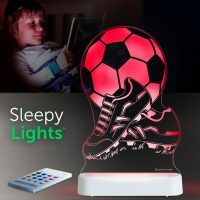 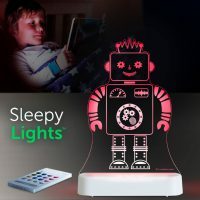 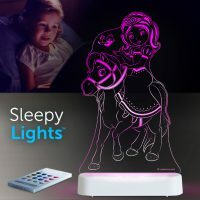 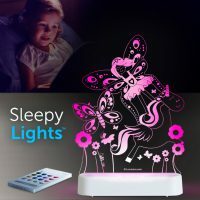 There’s no need to send out a search party for the coolest mood light EVER! 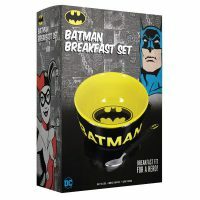 Summoning the caped crusader to Gotham’s crises, the Bat-Signal is crucial to getting Batman on the case and keeping chaos at bay in the city, in the much-loved DC comics and movies! 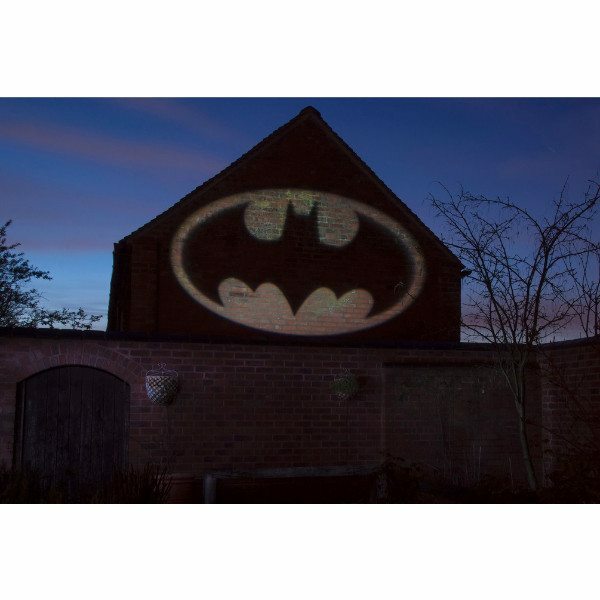 Now, with this awesome projection light you can re-create the super-cool bat silhouette in your own home. 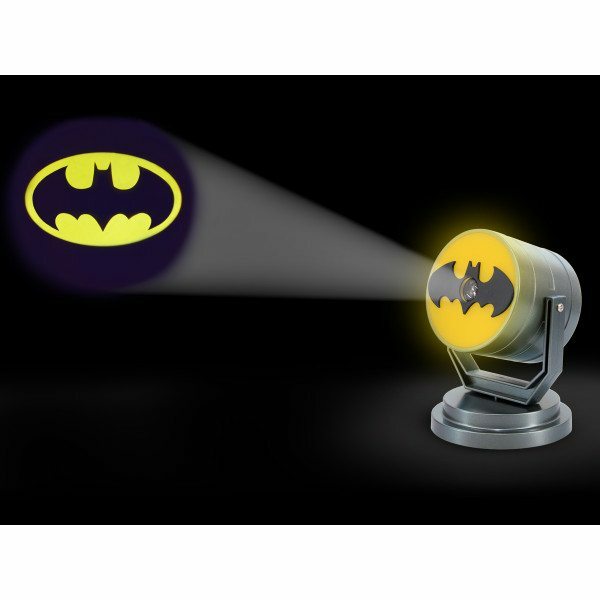 We’re sending YOU a signal…to snap up this awesome light, quick-smart!. 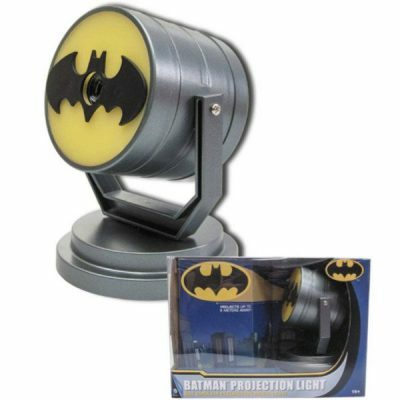 Give somebody the gift of security with this Bat Signal projecting light. 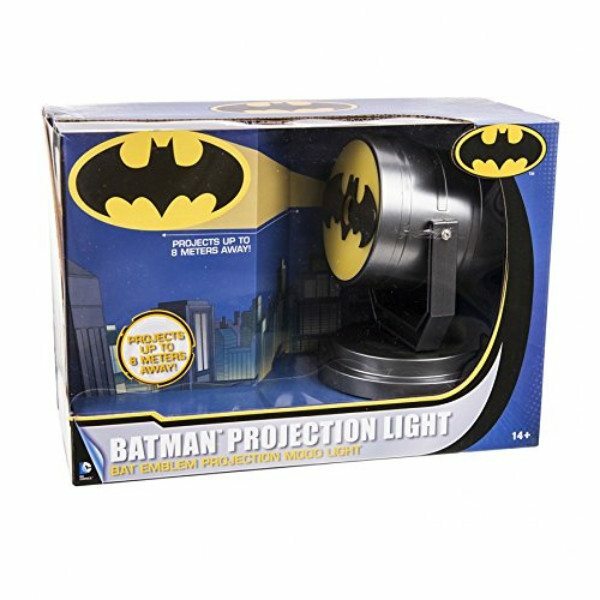 Whenever they feel threatened or unsafe they can aim this nifty light into the night sky and wait patiently for Batman to appear. 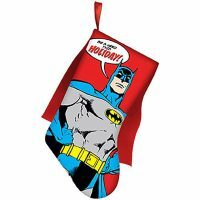 (DISCLAIMER: Batman may be busy and have more important things to deal with so may not appear all the time). 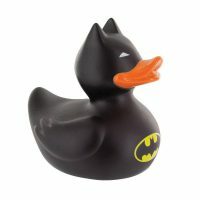 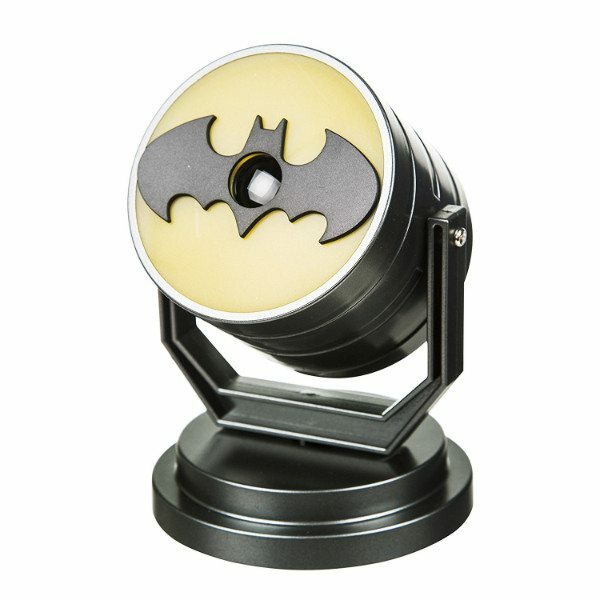 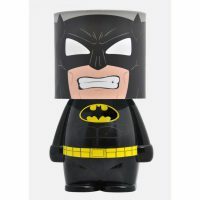 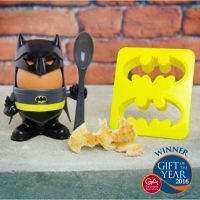 Any fan of Batman or DC Comics will love this light. 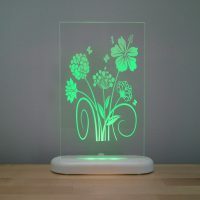 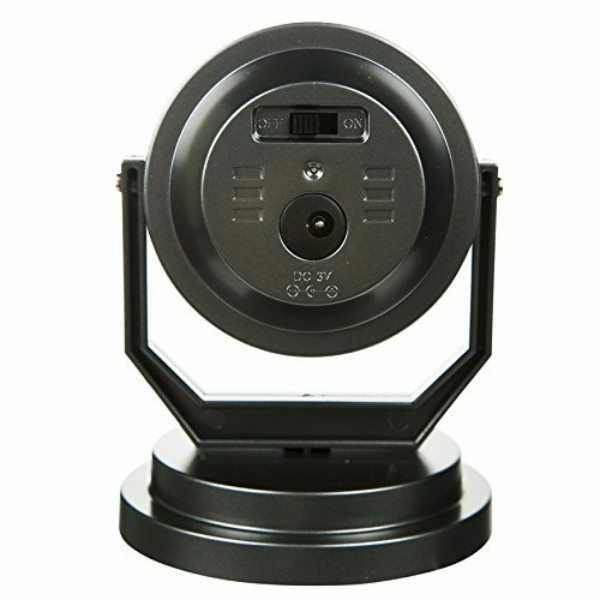 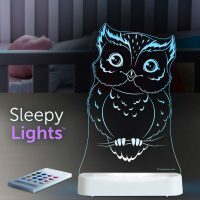 It looks great wherever it’s placed and works well as both a night light and desk side lamp. 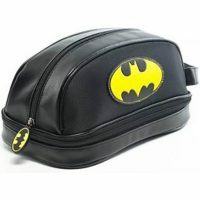 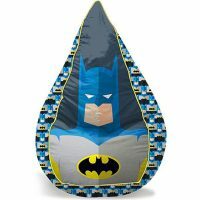 Any bat cave will be softly illuminated and the kids that are scared of the dark will feel comforted! It makes a fantastic Secret Santa gift or gift for somebody who likes their lighting a little more interesting.